A fundamental problem with self-driving cars lies in how the cars sense their surroundings and adapt their driving accordingly – Scanning can be used to resolve this. Various methods are currently used, often in conjunction, but a particular technology that is coming to the fore is Lidar. Lidar stands for “Light Detection and Ranging” and consists of a cone-shaped device that projects lasers which bounce back off objects to create a highly-detailed map of the local environment in real time, and works in much the same way as echolocation used animals such as bats and dolphins. Other scanning methods include optical and radar scanning but both come with their own problems. While very good at judging distance and detecting objects, radar is limited in its judgement of the size and shape of objects, causing big problems when it comes to recognising pedestrians and other vehicles. Optical scanning is limited to what is visible, leaving cars vulnerable at night or in heavy fog. This has led many autonomous driving companies such as Google and Volvo to implement Lidar into their cars, but leading electric vehicle company Tesla has refrained from adopting the technology. CEO Elon Musk went so far as to call Lidar ‘unnecessary’, but it has been argued that had Lidar been implemented on the firm’s fleet, recent crashes could have been avoided. Fundamentally, real-time 3D scanning is essential for self-driving vehicles as it acts as the eyes and ears for the car, and while this type of scanning is not as precise as dedicated precision scanning equipment, it doesn’t necessarily need to be. Modern metrology equipment can be accurate up to fractions of a millimetre, but self-driving cars don’t require this functionality. The real advancements in the technology lie in the analysis of the sense data picked up by the sensors, along with what is known as ‘vehicle to vehicle communication’. Vehicle to Vehicle Communication allows vehicles to ‘talk to’ each other and relay data such as traffic, driving conditions, speed and accidents. 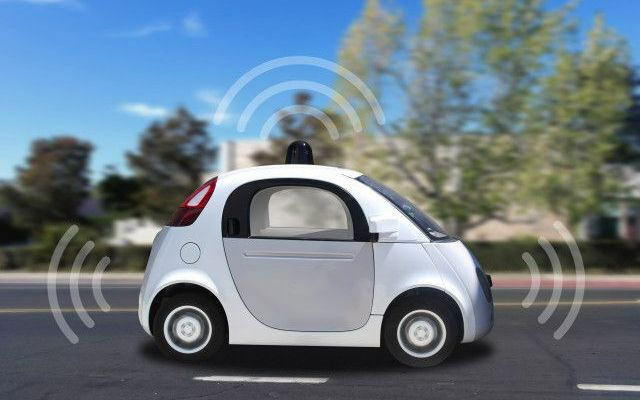 This along with the various sensing technologies employed in autonomous vehicles allows a level of redundancy which accommodates for the various failings of the individual technologies. This integration of disparate technologies has allowed autonomous vehicles to reach the point where they are at least as safe as human drivers, though Elon Musk has said that his company aims to produce cars that are at least ten times safer than human drivers by the time their ‘autopilot’ system is complete. 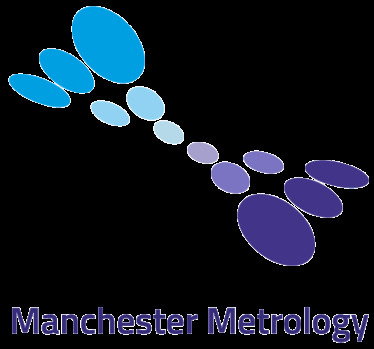 Manchester Metrology offers a wide range of metrology equipment and software available to hire or purchase. Stocking the latest innovations in the metrology industry, they offer major metrology scanners including the Einscan Pro, the Romer Absolute Arm and Faro scanners such as the Faro Arm and Faro Edge. In addition to equipment hire, the team of skilled engineers offer training in a range of metrology software including Geomagic, CAM2 Measure 10, Aberlink and Autodesk PowerInspect. Their online store also showcases their range of metrology spares and accessories. If you would like to speak to a member of the metrology team, contact us here or call us on 0161 637 8744.